L8 Living Sustainably: This week is British Sandwich Week! This week is British Sandwich Week! The great British sandwich is such a central item in our psyche and culture that we have more different names for it than Eskimos do for snow! From Sarnies, butties and barms to baps, baguettes and sangas, everywhere you go there’s a local term for this icon. Ever since John Montague, the 4th Earl of Sandwich ordered cold beef between slices of toast, to avoid getting up from his cards game, his name has become synonymous with the delectable dish. Of course , meat and bread were staples long before he tucked into on while playing cards, but he gave rise to the concept of having one as a convenient meal while getting on with other things! Today’s world is catching up with old Monty – we want to get on with our lives and grab a sandwich, the ultimate food to go. So much so that in Britain alone we buy over 3.5 billion sandwiches a year. 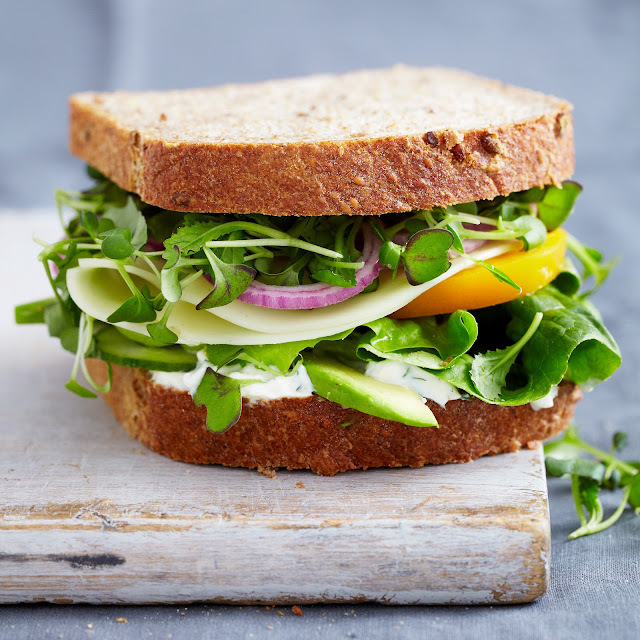 Challenges for the consumer spend are all around us with so much choice, British Sandwich Week is also a way of focussing the consumer’s attention on this fabulous dish. To find out more about British Sandwich Week click here.